Indian Railways have removed the wall paintings of 1921 Wagon tragedy, depicted at Tirur Railway Station, following strong protest from BJP. 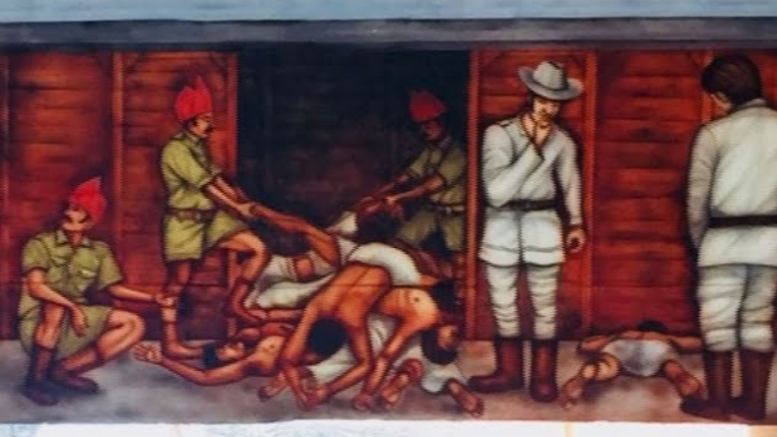 The painting, commemorating the martyrs of 1921 Malabar rebellion which has done as part of the beautification work of the railway station, was forced to withdraw its move following complaints from Sangh Parivar organisations. The painting work was finished by Friday. BJP activists came to the station on Sunday,with strong protests compelling to remove it.Very soon after that,the order to remove the painting came down through Palakkad divisional office to Tirur railway station. On Monday it was erased after the railway authorities received an urgent message from the Palakkad Division .An officer with the division said the painting was erased as it failed to envisage the spirit of the beautification theme. The Wagon Tragedy took place on November 21, 1921. Around 100 Muslims fought against the British were taken into custody and sent by train from Tirur to the Central Prison in Podanur near Coimbatore. They were transported in a freight wagon. As the Podanur jail was found to be full to maximum capacity, orders were given to take the prisoners back. During the journey, 67 of the 90 rebels suffocated to death in the closed wagon. 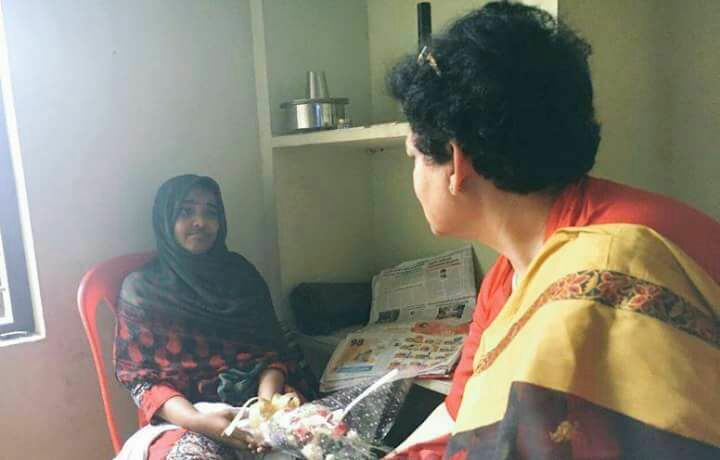 It was one of the most inhuman acts of the Britishers towards those who struggled for freedom.Thus, Wagon tragedy is also one of the ineffable imprints of the Muslim struggles of Malappuram against colonialism. BJP now argues the struggle to have been a communal violence and not a part of the freedom struggle,because of which the incident should no more be a ‘memory’ even. Be the first to comment on "Railway removes Wagon Tragedy paintings in Kerala after BJP protests"